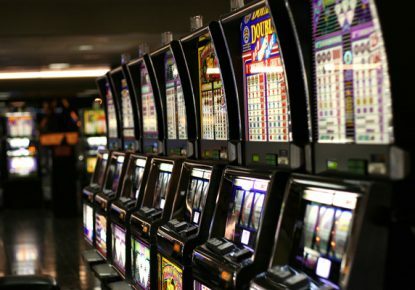 Casey punters frittered away millions of dollars in pokies machines during August – continuing a “disturbing trend,” according to Australia’s gaming watchdog. The latest figures from the Victorian Commission for Gambling and Liquor Regulation revealed City of Casey ranked second worst council for gambling losses for the month of August, behind Brimbank. Losses jumped from $11.46 million in August 2017 to a record $12.64 million – with coins being fed into 913 gaming machines at 13 venues in August, a gain of 10.3 per cent. Gamblers in neighbouring Shire of Cardinia lost $2.83 million in 325 pokies machines at five venues while gaming machines in the City of Greater Dandenong gobbled up $10.96 million. The Alliance for Gambling Reform director and spokesman Tim Costello said losses in Casey could top $140 million in 2018-19 if the current trend continued. “It would be great to have Casey on board (the alliance) campaigning harder to reduce gambling harm in the community, including by pressuring both major political parties to promise serious reform as part of their re-election platforms,” he said. Casey council acting manager of city planning Kathryn Seirlis said council has been advocating for the State Government to extend a cap on the number of Electronic Gaming Machines (EGM) for the whole municipality. 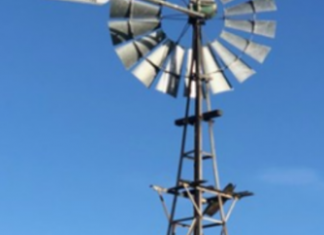 “A city-wide cap would provide certainty to the remaining parts of Casey to keep the EGM density consistent across the municipality,” she said. Casey Council deputy mayor Cr Wayne Smith said if council were to join the alliance they would have a “greater impact” in reducing gambling harm in the community, Cr Smith said. “People who run the industry target places like Casey; they look at people who are under mortgage stress, who are looking an escape, and who are prone to the addictive nature of the machine,” he said. “The alliance is absolutely the best place for councils to pour their resources into and try and work with this issue,” Mr Wenn said. Cranbourne Information and Support Services executive officer Leanne Petrides said: “Some people tell us that they are lonely, and feel that the pokie venues allow them some social interaction, even though they may then find they lose the money they had allocated to purchase food that week,” she said. “I would encourage anyone who would like assistance with this issue to call Gambler’s Help Southern on 9575 5353″.